Whiting, Ind. 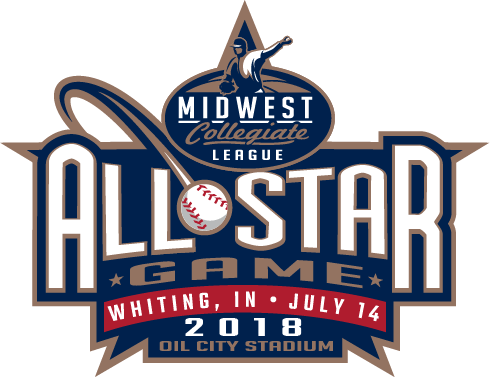 – April 10, 2019 – As the Northwest Indiana Oilmen get set to begin their Midwest Collegiate League championship defense, they’ll do so with a new manager in charge. President Don Popravak has announced that Kevin Tyrrell has taken over as the team’s manager. Tyrrell is in his first season on staff at the University of Chicago, where he serves as an assistant coach. He spent the last seven years as the head coach at the College of DuPage in Glen Ellyn, Ill., leading a successful junior college program. Tyrrell spent one season in the Midwest Collegiate League as the manager of the Rockford Foresters in 2013. During that season, the Foresters served as a traveling team, playing the entire schedule on the road. In each of Tyrrell’s last four seasons as the head coach at College of DuPage, the Chaparrals received votes in the NJCAA Division III Top 10, reaching as high as fourth nationally during the team’s 40-win season in 2016. He won 188 games as the head coach at the College of DuPage while instructing seven NJCAA All-Americans. His teams hit .300 or better in all seven seasons including a .348 team average in 2013. During his stint in DuPage, Tyrrell led a turnaround for a team that had won seven total games in 2011. Before taking over at DuPage, Tyrrell managed the Upper Deck Cougars travel baseball team, which reached the 2008 15U national championship game in Puerto Rico. A year later, the team won the 16U national title. His squad produced seven players who went on to get drafted and four who went on to play in the big leagues. Tyrrell played high school baseball at Montini Catholic in Illinois before serving as a three-year captain and four-year letter winner at Lewis University from 2003-2007. He graduated in 2007 with a double major in business administration and management information systems. Tyrrell will be joined on staff by Scott Trcka, who was named the organization’s Director of Player Personnel and Development earlier this week and will also serve as the team’s bench coach and catching instructor. In addition, the Oilmen have announced the hiring of Kyle Klosak as the team’s pitching coach. Klosak currently serves as the pitching coach at the College of DuPage, where he has helped 43 pitchers receive scholarships from NCAA Division-I, NCAA Division-II and NAIA programs in three years. He has helped the team rack up 93 wins over his first three seasons on staff. Klosak pitched collegiately at Oakton Community College and Lewis University, where he graduated with a degree in sport management in 2015. In addition, Klosak played for Tyrrell during the 2013 MCL season as a member of the Rockford Foresters. The right-handed hurler was a 2013 MCL All-Star. Tyrrell becomes the third manager of an Oilmen organization that has been a constant winner since the team’s inception in 2012. 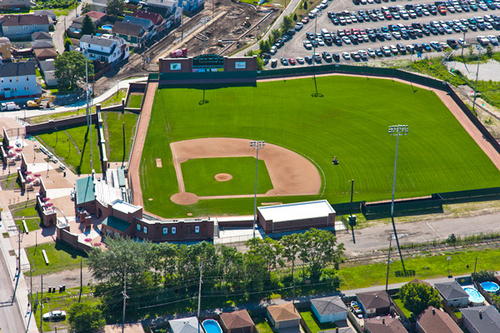 The Oilmen have posted seven consecutive winning seasons, made seven straight playoff appearances, won three league championships and reached the MCL Championship Series on four occasions. The season will begin on Tuesday, May 28 at DuPage County with the home opener slated for Thursday, June 6, also against the Hounds.